Do you recall Dr Steve Fish riding the entire route of the 21 day Tour de France cycle race, one day ahead of the professionals, last July? He and his 7 other team mates raised over $75000 from donations, from people like you, for the Mental Health Foundation of New Zealand. They took with them a cameraman, Matt Jenke, who recorded their epic adventure. Matt has edited his footage into a multi award-nominated, 52 minute documentary called "One Day Ahead". It was a finalist for a DaVinci Award for best documentary. This dramatic, beautiful, moving and inspiring film will be shown at Waimate's Regent Cinema at 4pm, Sunday April 7th 2019. All profits from the film will be donated to the Mental Health Foundation of New Zealand. Ticket Sales at Door - Adults $10, Children $5.  If you would like your business listed, or your details updated, please contact Michelle Jones at Waimate District Council here.